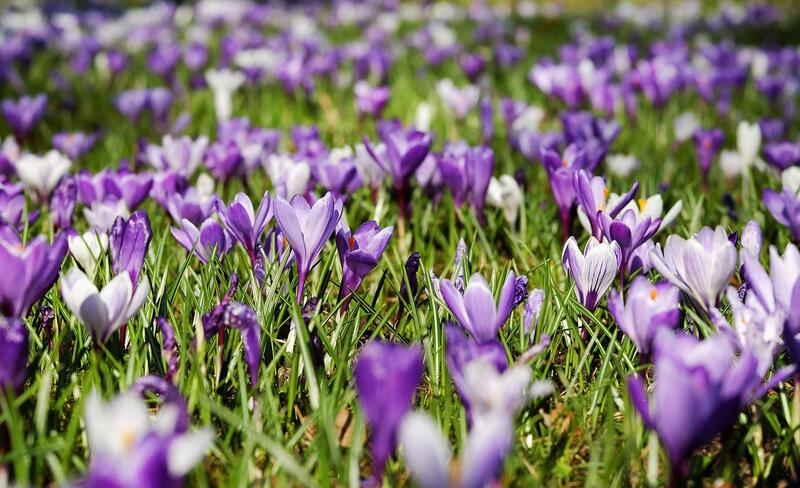 Many experts saw a slow transition to spring for most of the United States in 2018. And while dramatic weather swings are a usual feature of the season, this particular spring is seen to have a markedly volatile mood. In the area of spring temperature, most of the country will be warmer than normal as a whole, although the season will launch on a slow and even wintry start for certain location. Mixed rain and snow events are seen for the Northeast and mid-Atlantic as April kicks in, since chilly air remains entrenched across these regions. In the Midwest, cities like Chicago and Minneapolis could get snowy as late as April’s end. A couple of high-impact weather storms are on the horizon, but once April kicks in, there’s a more consistent warm pattern to be established while cold weather attempts to fight back at times on the country’s northern tier. When it comes to spring precipitation, an active storm track is anticipated for the Upper Midwest, Great Lakes, Midwest, as well as parts of the Northeast, causing above-normal precipitation to these areas. Places like the northern Plains are expected to have a wetter-than-usual spring, although confidence is lower for the region. The southern Plains will be graced by a mid-spring warm-up, while the northern and central Plains are likely to content with surges of cold air. Along with the heat, though, comes dryness and thus worsened drought conditions across Arizona, New Mexico, and Southern California. As a preliminary look at summer, a hot one is expected for most of the country, with above-normal temperatures dominating June to August. Akin to what was seen last summer, the region appearing least likely to see a hot summer is focused on the Upper Midwest and Great Lakes. Jim Byrne is a weatherman serving as a consulting meteorologist for the Weather Channel program “So you think you’d survive.” He studied at San Jose State University and served as both the chief meteorologist for KCOY CBS-12 and as a freelance weekend meteorologist at NBC Bay Area. More articles like this on this page.